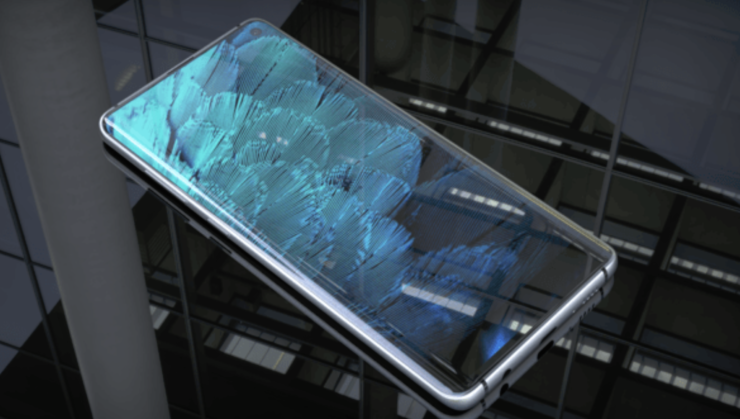 While it’s no Pixel 3 XL, Samsung’s Galaxy S10 is still the focus of several leaks and rumors that have managed to provide us with an accurate picture of what to expect from the smartphone. Samsung is set to launch three new gadgets next month, with two of these being direct successors to the Galaxy S9 and S9+. While reports have also claimed that the company will launch a fourth S10 smartphone with four rear cameras and 5G support, we’re still reserving our opinion about this device. That being said, another live image of the Galaxy S10 Plus has just surfaced. Take a look below for more details. 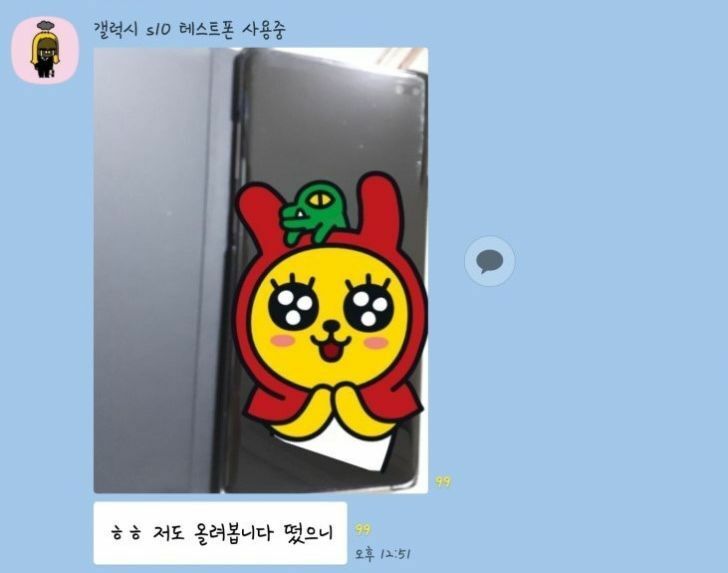 So far, we’ve seen two live images leak for the Samsung Galaxy S10 Plus. Both of these have surfaced from the South Korean subway, and today’s image is also from Samsung’s home country. These two images have corroborated earlier renders that claimed that the smartphone will feature a dual front camera; a feature that will distinguish it from the smaller Galaxy S10. Now, we’ve got another leak which serves as a third corroboration for this little detail. Therefore we’re fairly certain that the Galaxy S10 Plus will feature a dual front camera. This camera will not be on a bezel courtesy of Samsung’s latest HIAA (Hole In Active Area) display panels. These panels first made it to the Galaxy A8s last year. They will give the Korean tech giant’s smartphones a unique look, and allow Samsung to integrate a new display design on its smartphones without resorting to a notch. 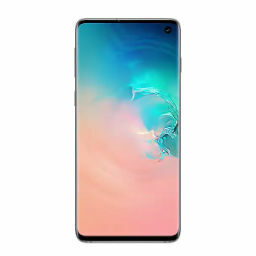 As you can see in the image above, the dual front camera setup on what is presumably the Samsung Galaxy S10 Plus is located on the device’s top right corner. Additionally, look closely and you’ll be able to see the protective case that serves to prevent the gadget’s design from leaking. A similar case can be spotted on the Galaxy S10 Plus’ previous live image leak. Apart from these details, there’s little that we can discern here given the low quality of this image. Samsung’s Galaxy S10 lineup is expected to be full of new features. These include virtual fingerprint recognition and brand new 7nm mobile processors. On that end, it’s the Qualcomm Snapdragon 855 which will beat the Exynos 9820 in multi-core performance. As Samsung continues to improve its displays, it’s looking as if the company isn’t too eager to focus on semiconductors. However, we’ve got a strong hunch that the company will come back swinging with 7nm EUV.